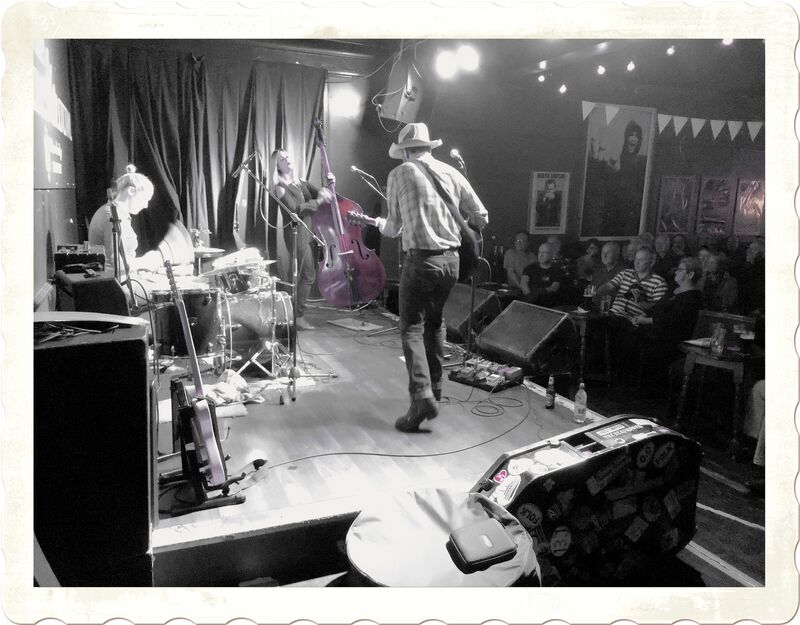 many better ways to round off another year of shows, and indeed 11 years of promoting, than an evening with the fabulous Wild Ponies and a fine contribution from Mat Wale who opened the show at The Greystones yesterday. Another great night, big thanks to everybody that was part of it. WagonWheel Presents… will be back for more in 2018, keep an eye on the website for updates, sign up for the mailing list, or join us on the Twitter, Facebook or Instagrams for the very latest news. and pretty high too. 2017 you have a lot to follow. 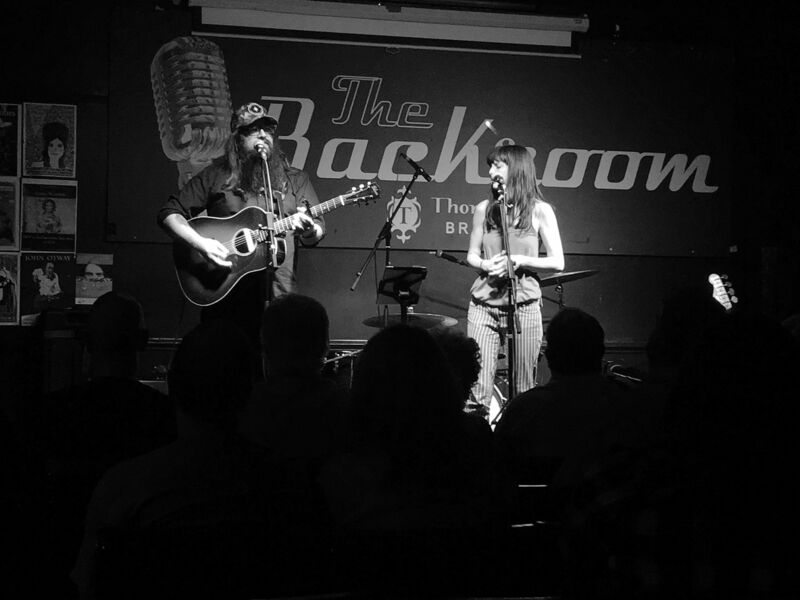 A fantastic night with the ever wonderful Wild Ponies, following on from some fine work by Roaming Son opening the show with an acoustic set. Big thanks as always to both of them and all of you who made it out to Shakespeares to join us. 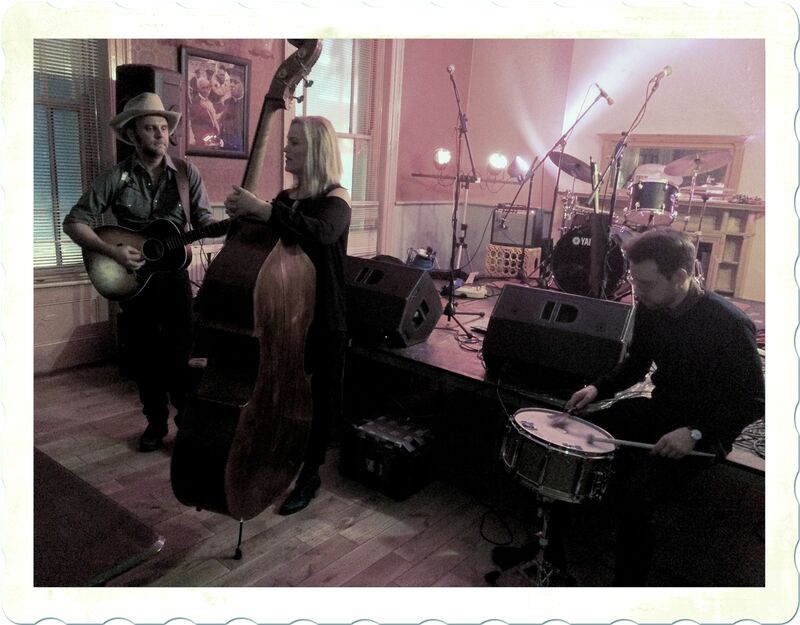 WagonWheel Presents… returns to The Greystones for our next show on Saturday March 25th when we welcome Vera Van Heeringen plus Adam Myers & Emma Johnstone. You can find full details for this show here. See you then? 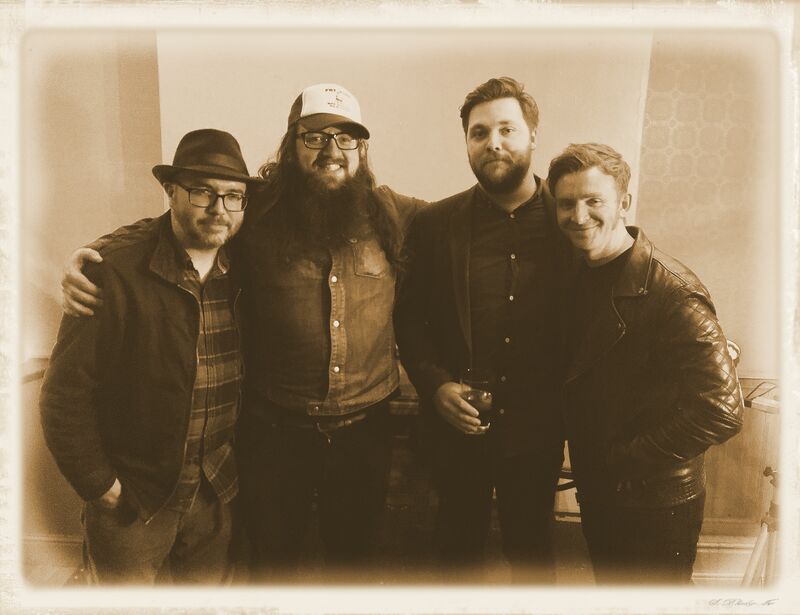 well until 2017 at least, but an evening with Boss Caine, Joe Solo and Dave Woodcock & the latest new Dead Comedian was a pretty fine way to finish off another year of WagonWheel gigs. Big thanks to them and everybody who joined us on Friday night. WagonWheel Presents… will return to live action on Friday February 3rd when we welcome Wild Ponies to Shakespeares. 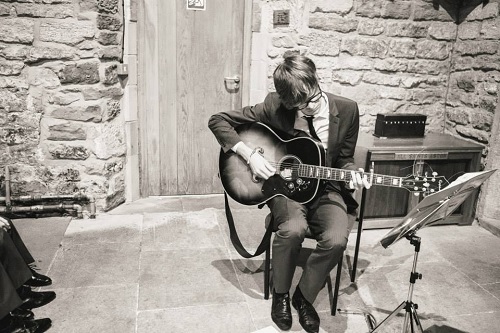 Roaming Son will be along to open the show with an acoustic set too. Tickets are on sale here (as well as for the rest of our confirmed 2017 shows should you be looking for any stocking fillers). Maybe see you there? On Monday October 30th, WagonWheel Presents… welcomes Wild Ponies back to The Greystones as they bring their brand new record Galax to the UK. 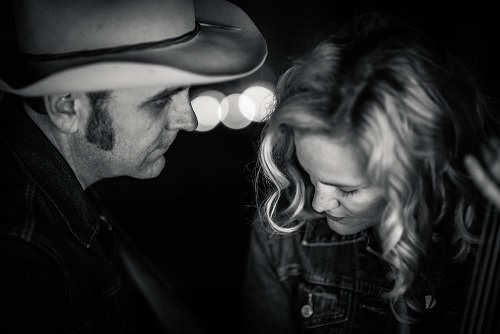 Wild Ponies are a Nashville-based outfit fronted by Virginia natives Doug and Telisha Williams, who have previously toured and recorded as acoustic folk duo Doug & Telisha. It promises to be another special one. Mat Wale opens the show. Advance tickets priced at £10 are available from http://www.wegottickets.com/event/403010 and the venue (12-6pm) or entry on the night will be £12. Doors open 7.45pm. Once everyone had arrived at the farm, Neilson Hubbard set up a makeshift studio in the shed. Just a few nice microphones in a circle. There’s no cell phone signal on the mountain. No WiFi. No distractions. Instead, everyone focused on making raw, genuine music, filling Galax’s track list with upright bass, acoustic guitar, twin fiddles, Telecaster, banjo, pedal steel, mandolin, harmonies, gang vocals, and even some stripped-down percussion. They recorded the songs live, never once pausing the process to listen to the performance they’d just captured. It wasn’t until Wild Ponies returned home to Nashville that they finally heard the wild magic documented during those mountaintop sessions.